Our traditional White Cheddar cheese curds in a 1kg format exclusively available at Costco stores across Canada. Simply put, curds are cheese in its most natural form - before being pressed into blocks. 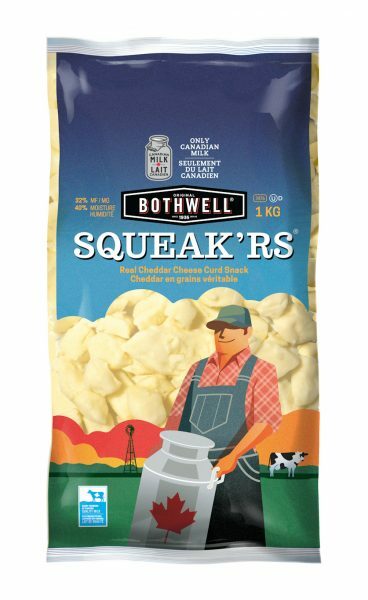 Bothwell Cheese curds have a mild, salty taste and springy texture, making them both fun to eat and delicious. 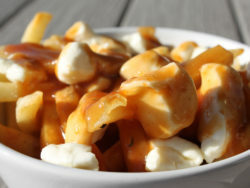 KITCHEN NOTES: Allowing the curds to rest at room temperature for 15 minutes before consuming will bring back some of their squeak!